Meghan Riley is a graduate of the University of Maryland where she received a degree in English. She loves computers and has additional training in Computer Science, building websites, marketing, and utilizing technology for business purposes. She has been in real estate since 2008 and with The Cameron Team since early 2012. She enjoys getting maximum exposure for the team’s listings and helping provide the best quality service for all of the team’s clients. 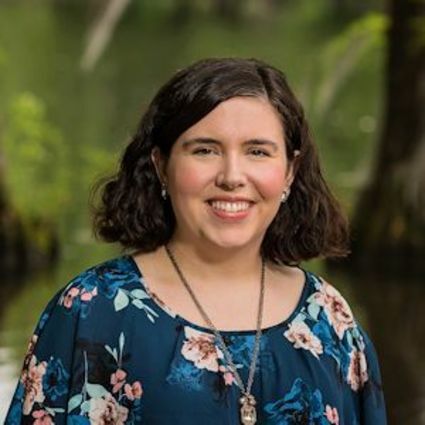 In 2007, Meghan moved from Northern Michigan to Wilmington, where she currently resides with her fiance, two daughters, mother, tightly wound dog, and opinionated cat. Ask her any day and she will let you know how much she prefers sunny North Carolina to Northern Michigan’s 8 months of snow. In her spare time, Meghan loves to garden, discuss films, and work on her current writing project. She has published two fiction books.